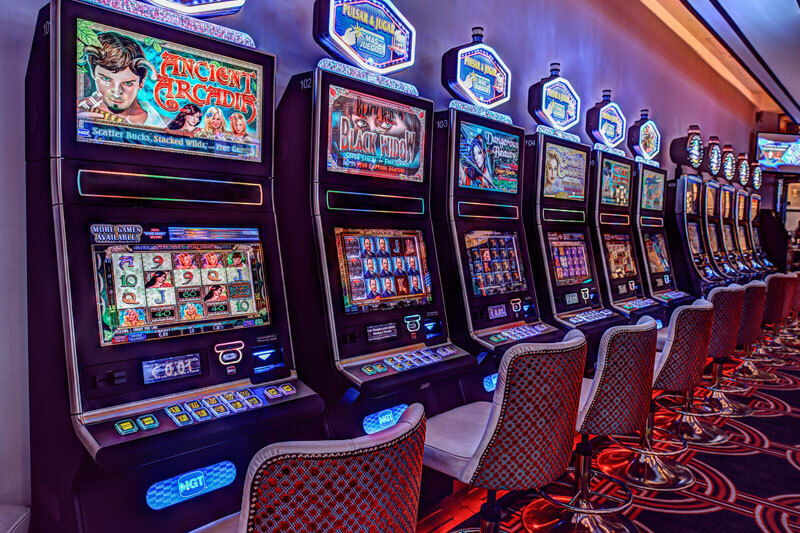 Gambling machines: daily from 10 a.m. to 6 a.m.
Casino Gran Vía is designed to offer an experience full of emotions that goes beyond gambling. 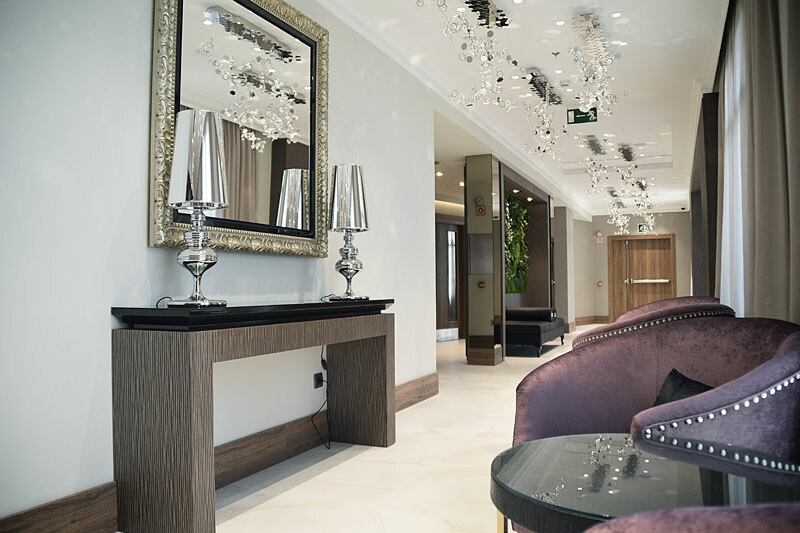 Along with the wide variety of gambling possibilities, a wide range of food and drinks options are provided for all tastes: restaurant, champagne bar, cocktail bar, lounge, outdoor terrace, with stunning views of Madrid’s Gran Vía. 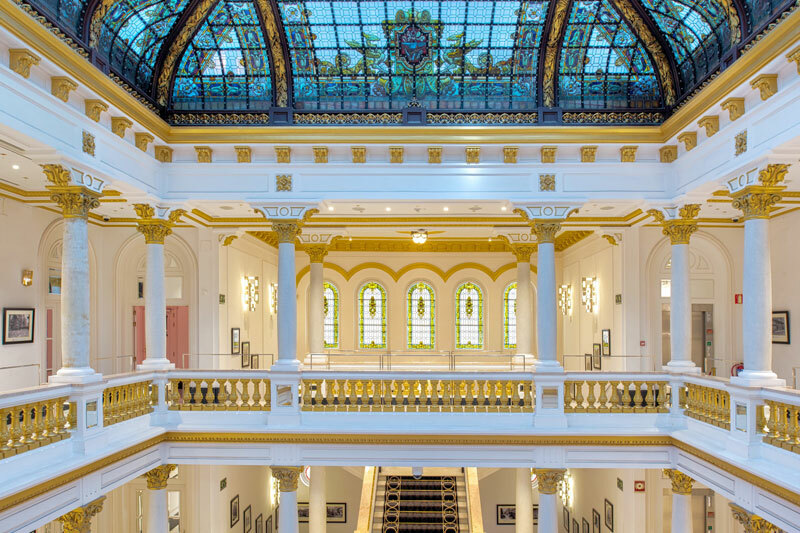 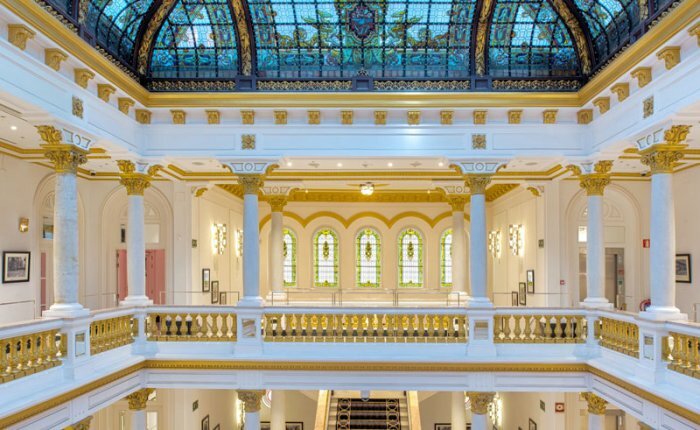 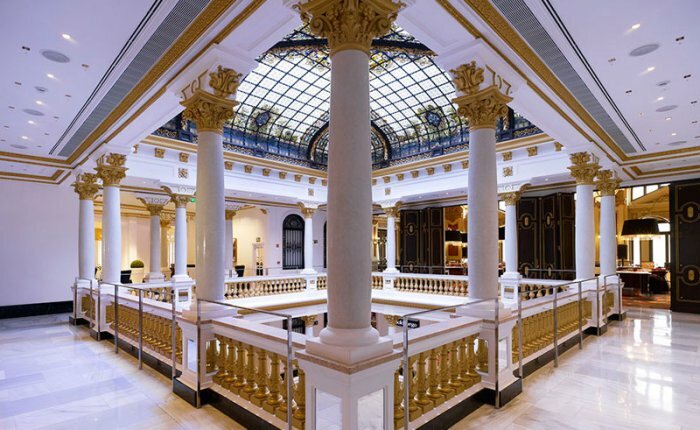 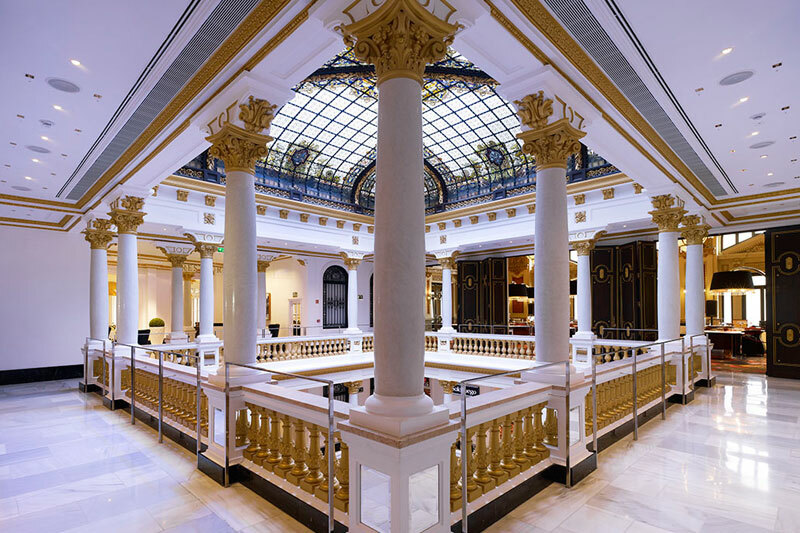 The building, the former headquarters of the Mercantile and Industrial Group of Madrid, has different spaces open to the public that can also be booked for meetings, business dinners, wine-tastings and special events. 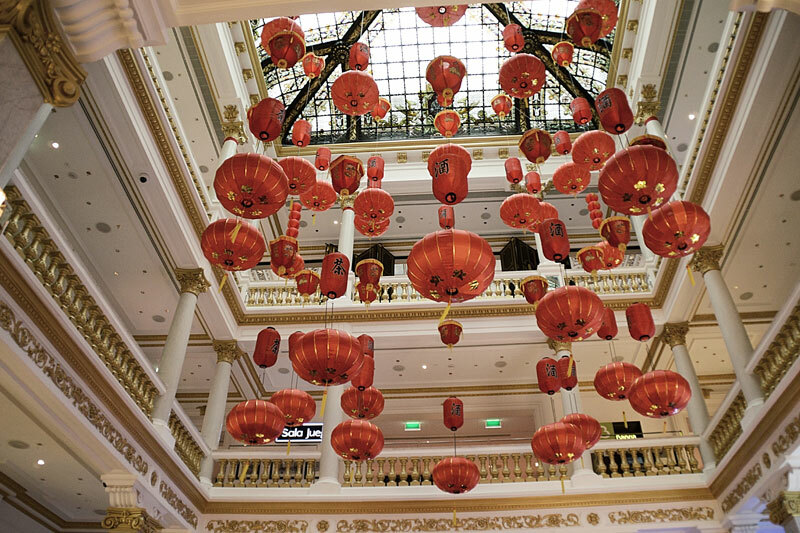 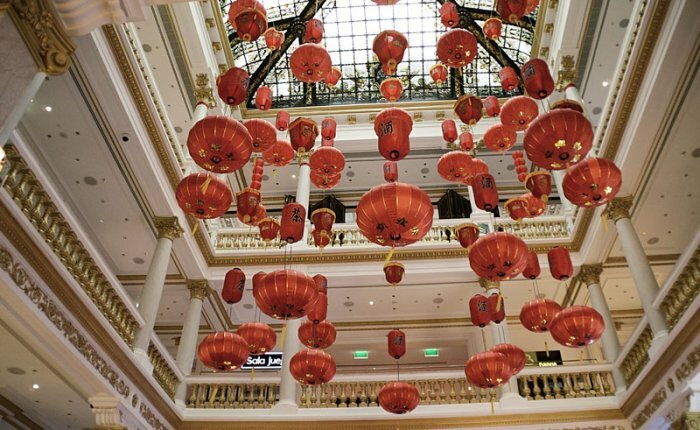 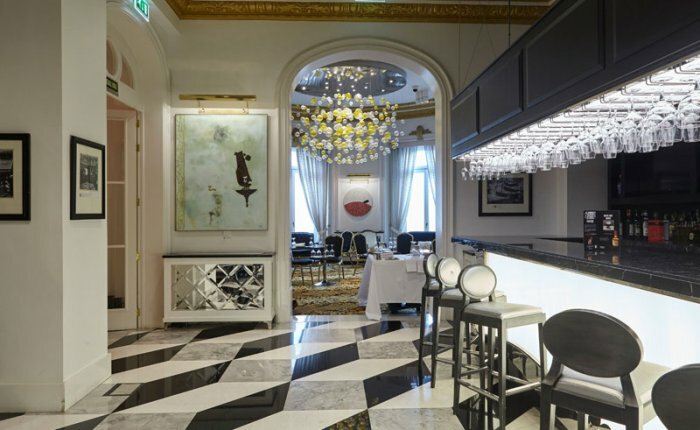 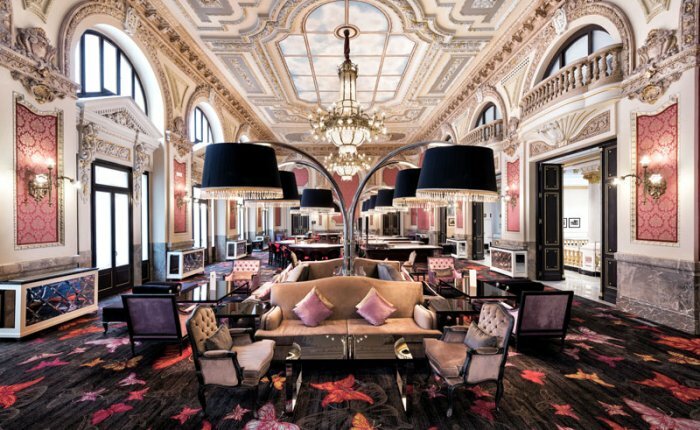 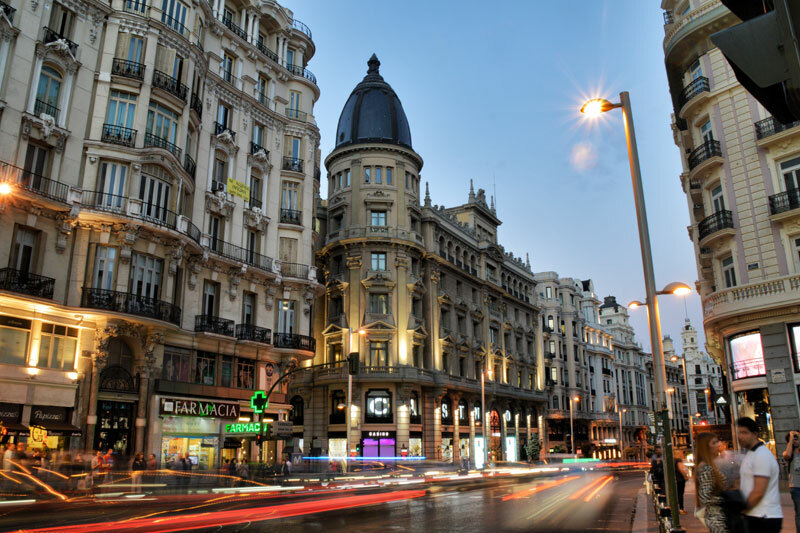 For those who wish to have an exclusive leisure and gastronomic experience right in the centre of Madrid, Casino Gran Vía has opening hours which allow for enjoying dinner until the early morning. 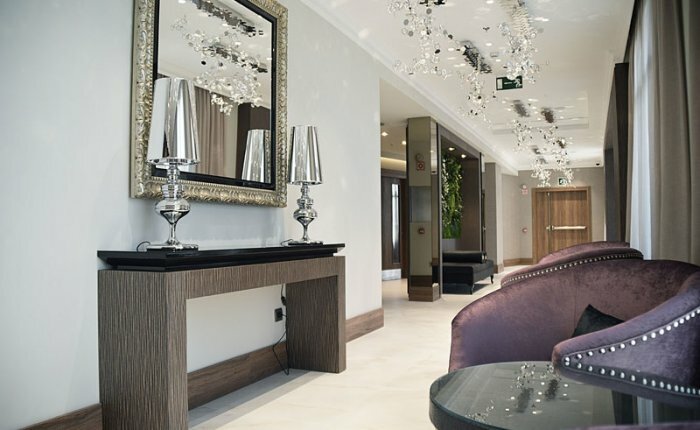 In addition, football fans can watch all the important games in luxurious surroundings. 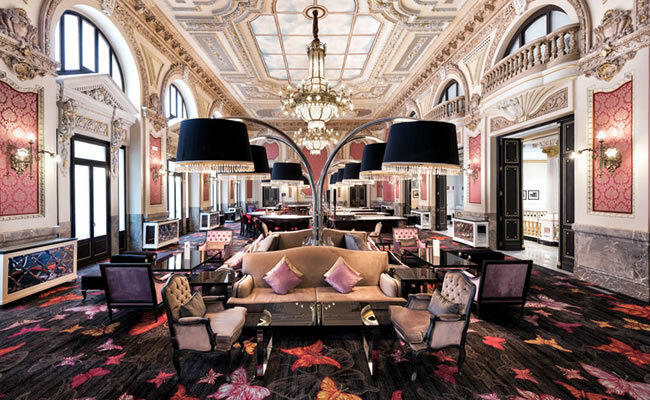 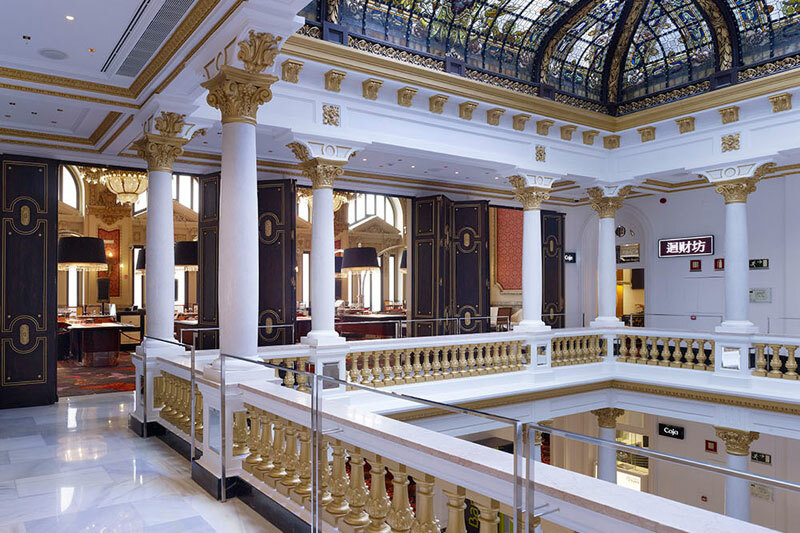 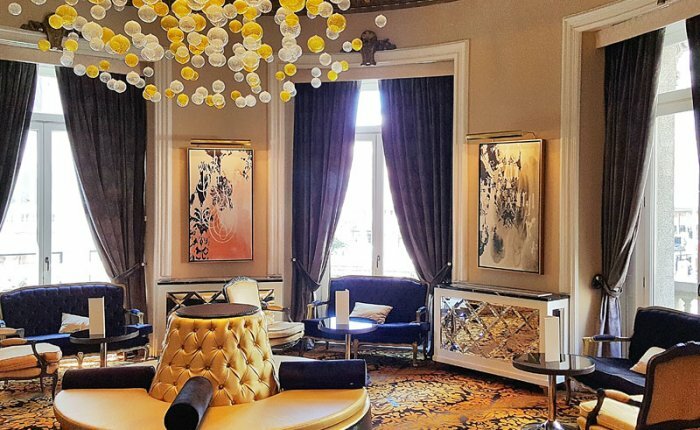 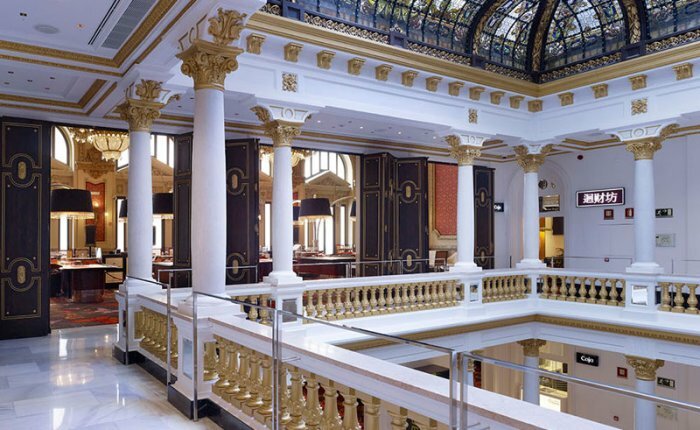 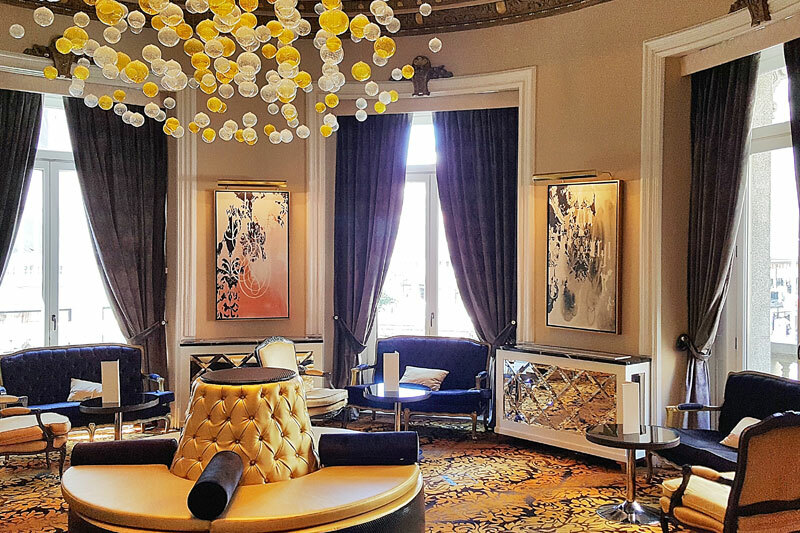 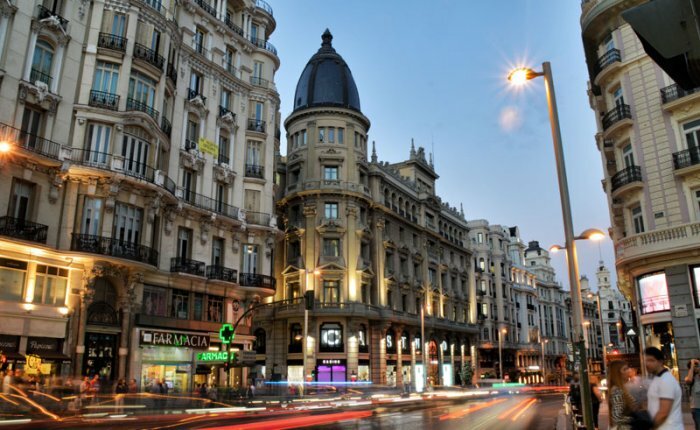 The Círculo Gran Vía Hotel and the history of the city of Madrid can be discovered through the great halls of this palace. 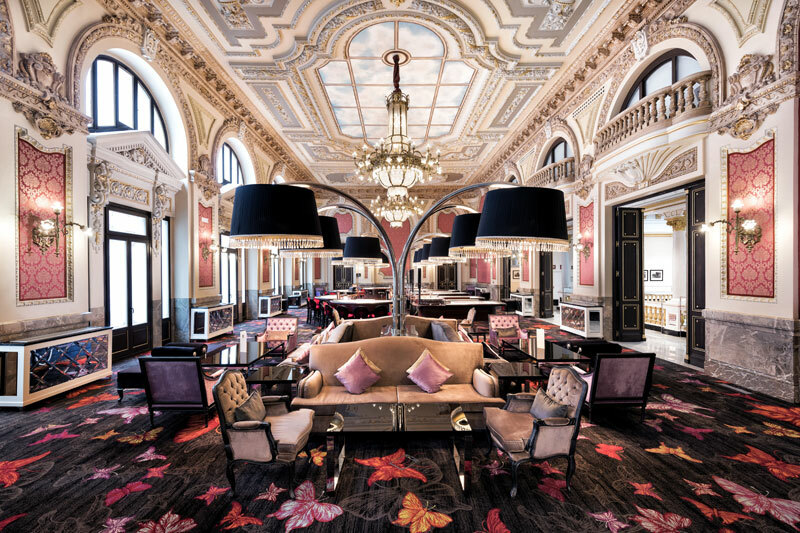 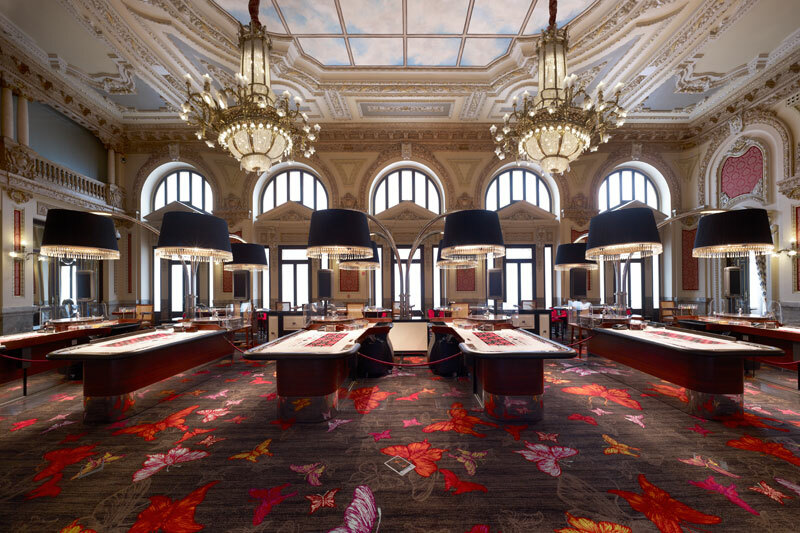 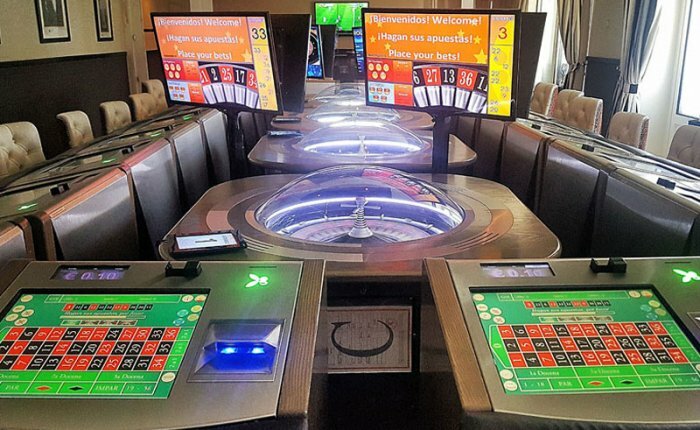 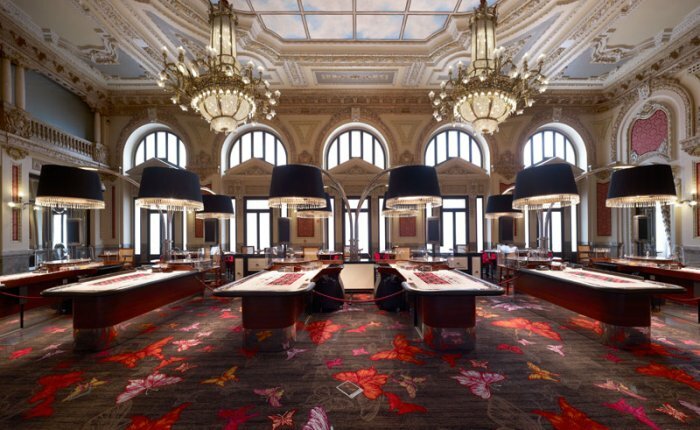 Leisure, gambling and fun with Baccarat, I-Tables and Black-Jack tables. Poker Room with all the guarantees of functionality and safety. 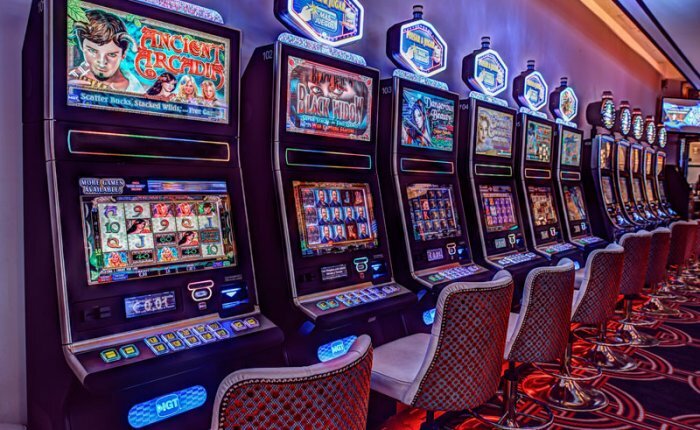 Tournaments, leagues and Poker Cash.